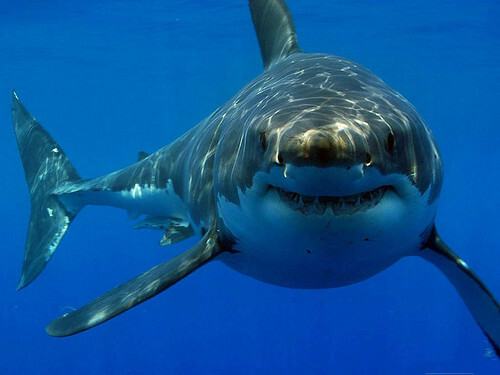 In the United States, there is a spike in shark attacks during the months of August, September, and October. There are over 375 shark species have been identified, but out of those 375, there are only about a dozen that are considered particularly dangerous. There are three species that are responsible for most of the human attacks: great white, tiger, and bull sharks. There are estimates that some shark populations have plummeted 30 to 50 percent. Sharks have the reputation of eating all the time, but since they are cold-blooded, they only eat about 2% of their body weight. That is less than most humans eat per day. A lot of people have seen the movie “Jaws”, and that movie alone has caused a huge fear of sharks. People get scared that there is something in the water every time they go swimming. Now with the creation of “Shark Week” by the Discovery channel, people are able to see how sharks move and think in the water. Sharks have a reputation as this ferocious creature that will destroy anything, but you actually have a greater chance of getting struck by lightening than having a shark attack happen to you. The moral of the story – enjoy your vacation and have no fear!